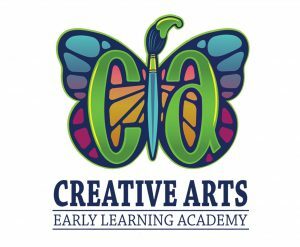 Ivy Hawn Charter School of the Arts is a high performing, tuition-free public charter school of choice located in historic Lake Helen in Volusia County, Florida. 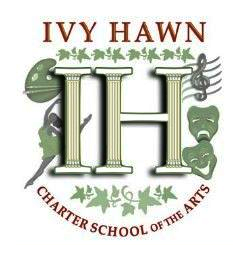 Founded in 2009, Ivy Hawn serves students in grades Kindergarten through 8th grade providing a high-level academic program infused with a concentration in the arts. Please take a moment to explore our website to learn more about our school’s climate, achievements, and opportunities. Follow Ivy Hawn on Facebook and Remind for the latest school-related updates. See Parent Page for links to sign up if you have not been added already! NEW LINKS ARE UP! **Early Release dismissal is 2:30pm. 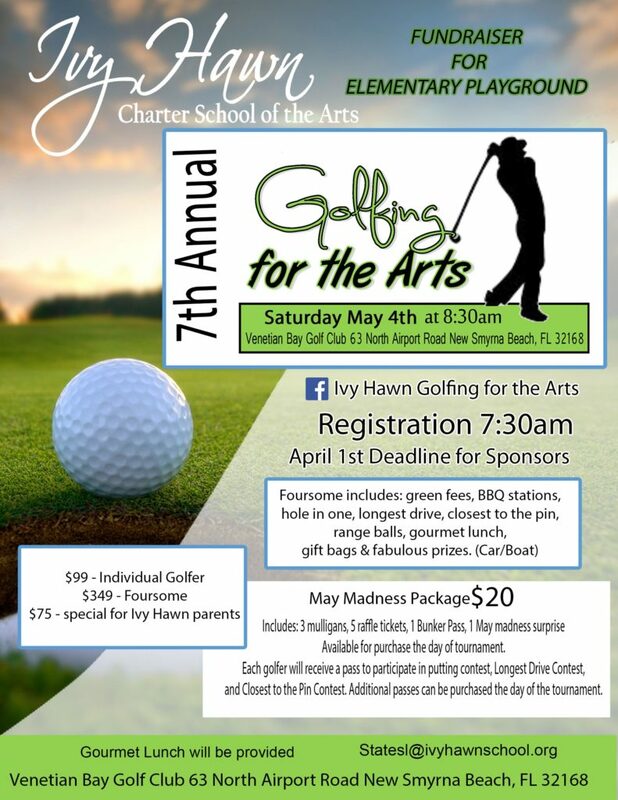 Join us for our 7th Annual Golfing for the Arts where all proceeds go to our Elementary Playground! 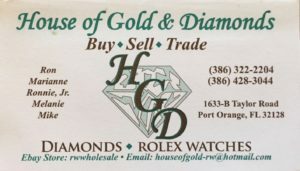 Click here to access our Shopify account to be a sponsor, donate, and more! All traffic must enter from Pleasant Street ONLY. Entrances and exits on Lakeview Drive are NOT permitted for Ivy Hawn parents. 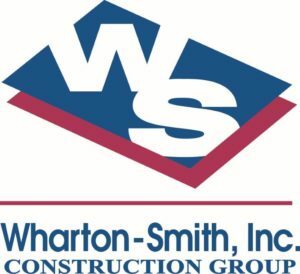 Due to congested traffic and a safety issue, left turns out of Ivy Hawn onto Pleasant Drive from both the front and back lots will no longer be permitted from 7:30- 8:15am and 3:30 – 4:00pm. All turns will now be right turn only. Please remember that the top lot and back parking lot are for staff and buses only. Parents are highly encouraged to use the drop-off / pick-up loop. Students are only permitted to exit vehicles on the right side in front of the building beginning at the green zone and ending at the pink zone. Please put the green or pink parent pick up sign in clear sight on your dashboard or front window. This will expedite the process of having your child ready for pick up. Do not park in front of or directly across from the Power Volleyball facility. Acceptable parking is available on Ohio and the Jeep building. Do not walk down through the grass. All buses enter from Pleasant Street at the back of the building and exit out Lakeview Drive. The back parking lot is for Faculty & Staff only. Parking spots that are in front of the elementary door to the middle school door are to remain open from 2:30 until the pick-up loop is clear. Adherence to these guidelines is critical to a smooth, seamless and safe arrival and dismissal process. In cases of emergency, students / faculty / staff / visitors will be staged at City Hall or Volusia Pines Elementary, depending on issue. Families will be notified of changes. Parents, please use the marked crosswalks to cross Ohio when dropping off and picking up students. In addition to using crosswalks, please keep the elementary front entrance clear for students to exit. Blocking the front doors is prohibiting the students to come out in a safe and secure manner. Also, using Pleasant Drive as a drop-off is prohibited. For safety reasons, please use the drop-off loop in front of the school by entering and exiting off of Pleasant. This includes pick-up for after school activities. This route is safe for our school and the surrounding businesses. 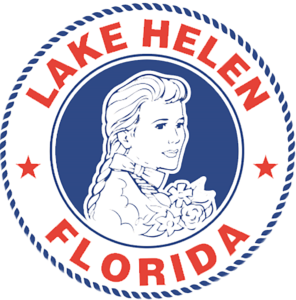 Ivy Hawn has been working with the City of Lake Helen to help alleviate traffic for parent drop-off and pick-up. Please click here to see an alternative traffic route offered that you can use. 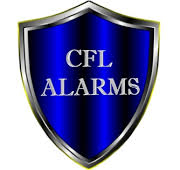 The safety of your children is our first priority. Please follow the procedures very carefully in order to keep all of our children safe. Thank you to our 2018-2019 Patrons of the Arts!